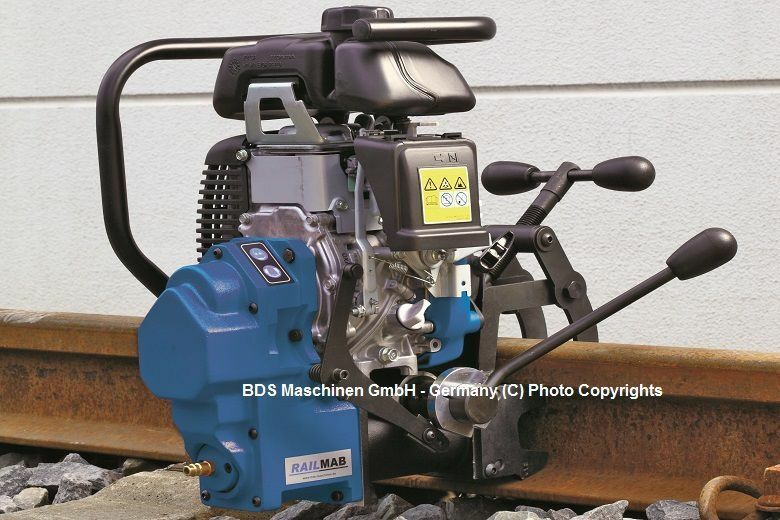 In the rail processing sector, BDS offers two new and completely redeveloped lightweight rail drilling machines: The made in Germany, the RailMAB 915 rail drilling machine with 1600 Watt motor and 2-stage oil bath gearbox and the RailMAB 965 Rail Drill Machine with a petrol engine. 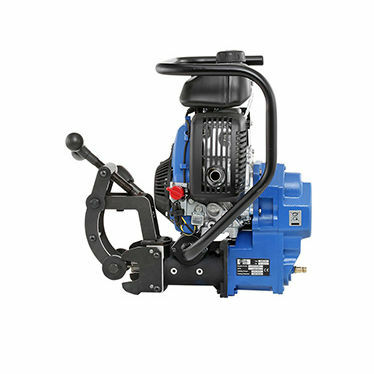 RailMAB 965 Rail Drill Machine is an electricity-independent rail drilling machine equipped with a robust petrol motor. Its performance reaches 1.5 kW at a torque of 3.04 Nm. The Rail Drill Machine is easily fixed to the rails with a rapid clamping system. In order to ensure the necessary drilling stability, this carries a pressure of 1.2 ton on the rail base. The optionally available rail adapters are very useful especially to adjust the height and distance to the center of the hole to be made. 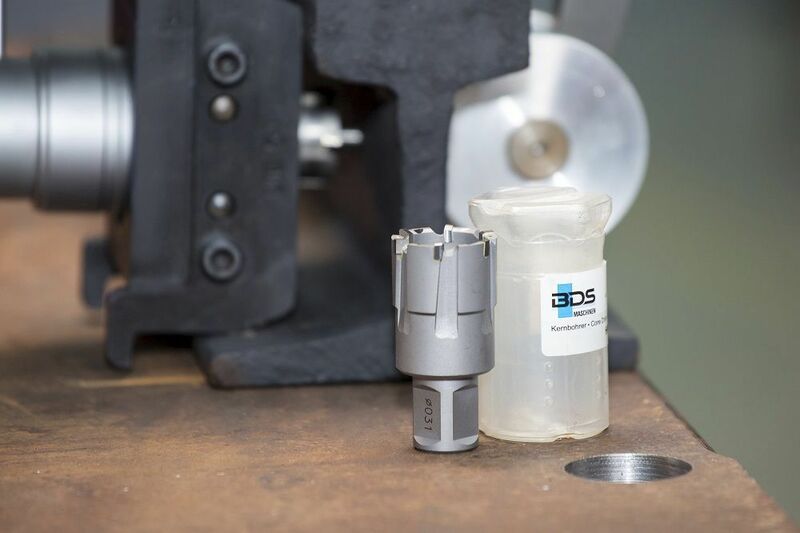 BDS special rail core cutter the CarbideRAIL series are ideal for drilling rail tracks and hard material. 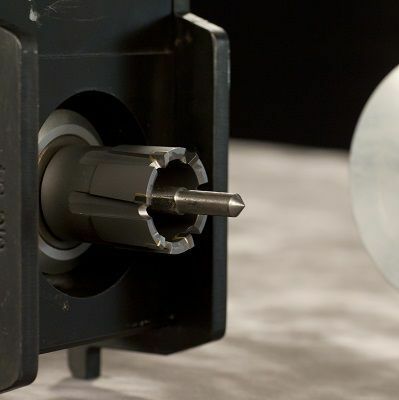 Available in 30 mm cutting depth ranging from 16 to 36 mm diameter. The RailMAB 965 is a RDSO approved machine.